Create your own colourful habitats with the Natural History Museum's new colouring in series for young animal enthusiasts. Written and illustrated by Alice Bowsher. 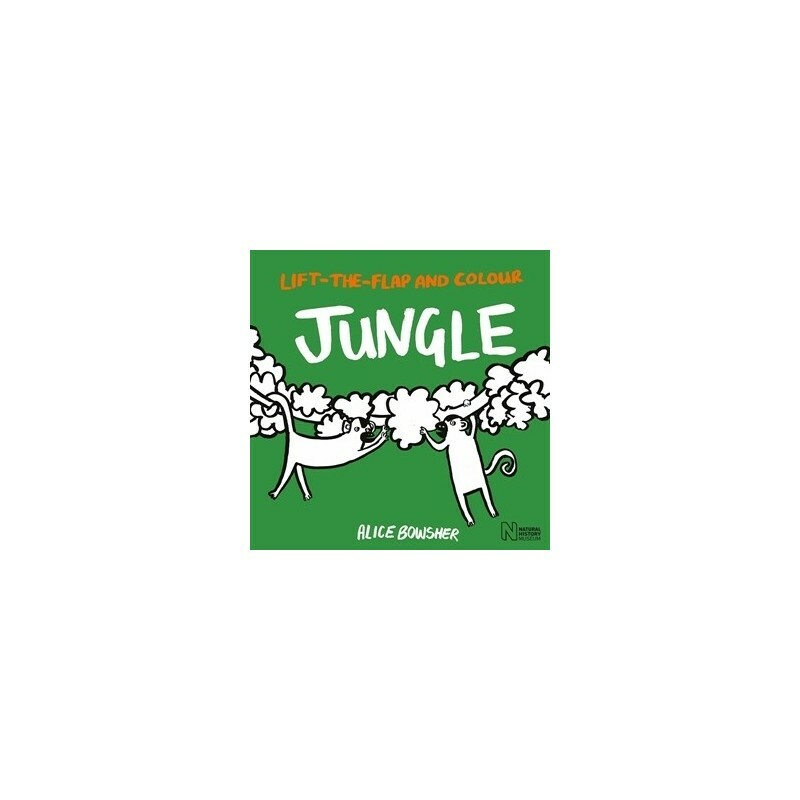 Lift the flaps to reveal animals in their natural habitat, from the depths of the jungle to the tree canopy. Then read the accompanying rhyming text to learn about their environment. With five senses to colour and simple facts to read aloud, you can lift the flaps on every page and make learning fun. 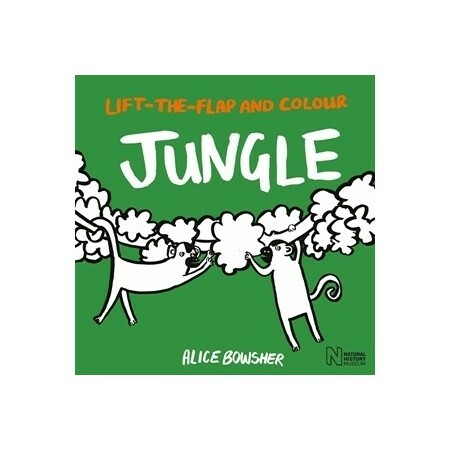 Written and illustrated by Alice Bowsher. Paperback. Greyscale illustrations. 10 pages. 23.5cm x 23.5cm.